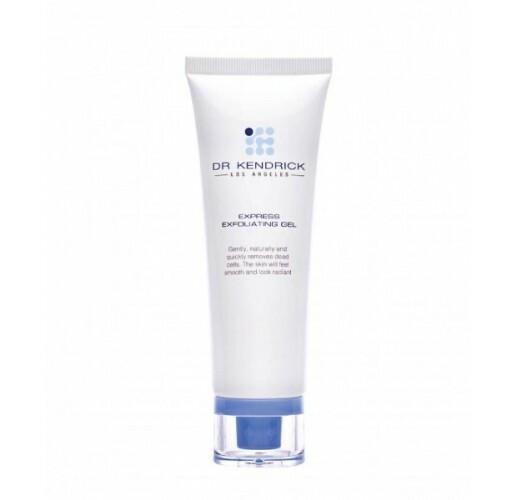 Express Exfoliating Gel uses break down protein into amino acid. By gently massaging the skin, dirt and the dead surface of the skin are dissolved. The formula contains natural plant extracts that speeds up skin metabolism and aids in moisture retention. 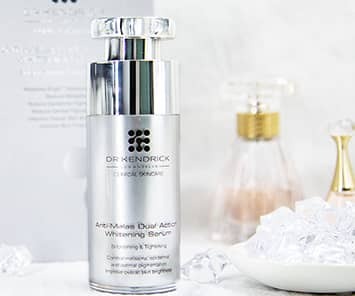 As a result, the skin appears younger, smoother and more radiant. Regeneration of new skin cells increases and active ingredients of other skincare products are absorbed easily. After washing face, apply the mask onto face for 30 to 60 minutes, then rinse with water. For acne skin, it can be used as Sleeping Mask until the next morning. Continuously use it for two weeks to get an obvious effect. It is suitable for all skin types including sensitive skin.